Is 'cold turkey' the best way to help your child ditch the dummy? Chris agreed that cold turkey is the best approach for a child of this age, confirming four-year-olds are clever and resilient enough to process this big change. 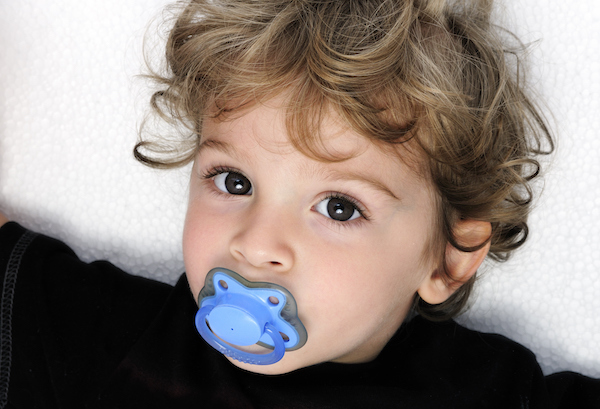 While Chris notes that a four-year-old may feel very upset about having her dummy taken away, she explains that preparation – and following through – are key. She suggests planning the transition for a weekend, when there may be the option of calling in other family members (or friends) for support. 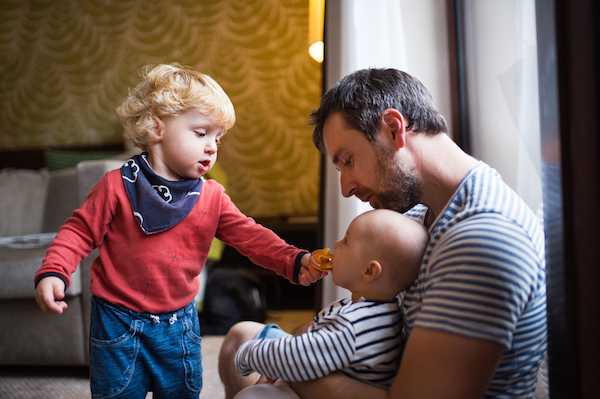 Explaining what’s about to happen without inciting too much anxiety in your child can be a tricky balance, so use restraint and try to avoid passing your own anxiety on to your child. Chris advises parents to throw all but ONE of the dummies out, in the days leading up to this transition. Some other comforting bedtime rituals in the place of the usual dummy can help to make the transition a little smoother. If they wake up, continue to gently and lovingly reinforce that they are okay – and settle them back to bed.